First used new 2013 accord on sale at sgcarmart. By KM. 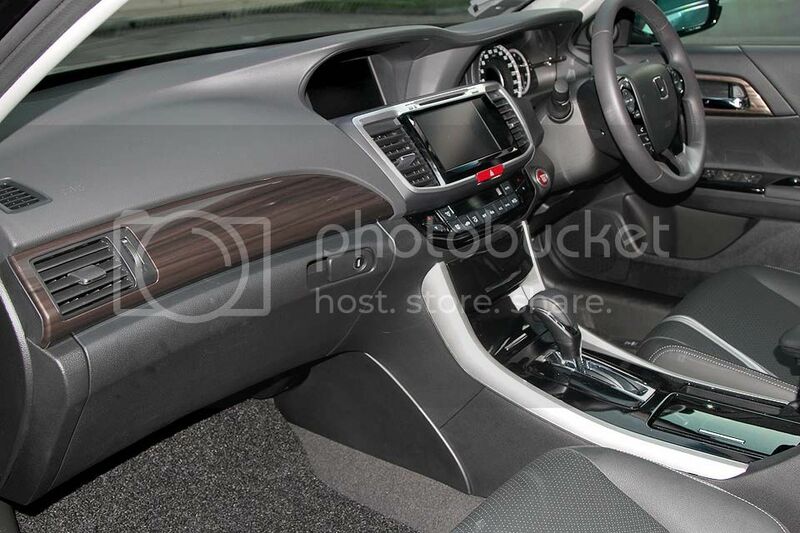 Izzit a test-drive car fr km? 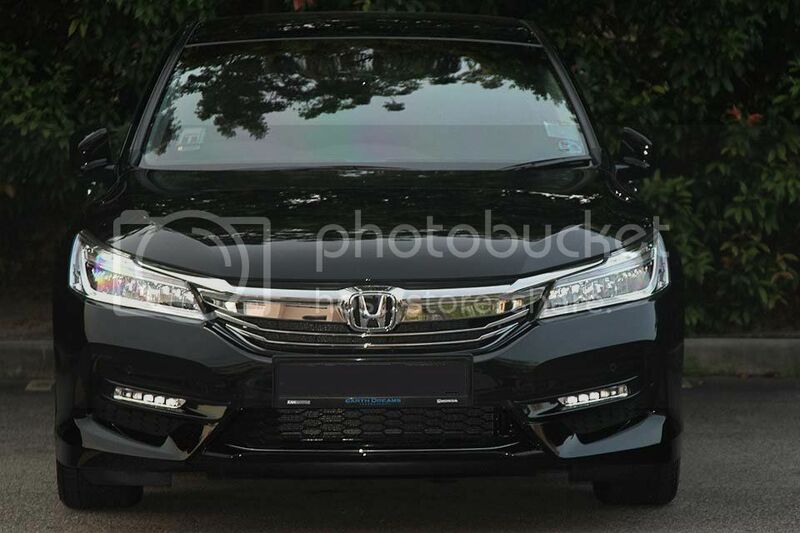 So its KM test car. Then now up for sale? For 177.9k for the 2L model. Its still 20k more ex then camry. And at that price point. Lots of Conti to look at. Long time no see since the CM days, think almost all of us have either sold or scrapped our CMs. 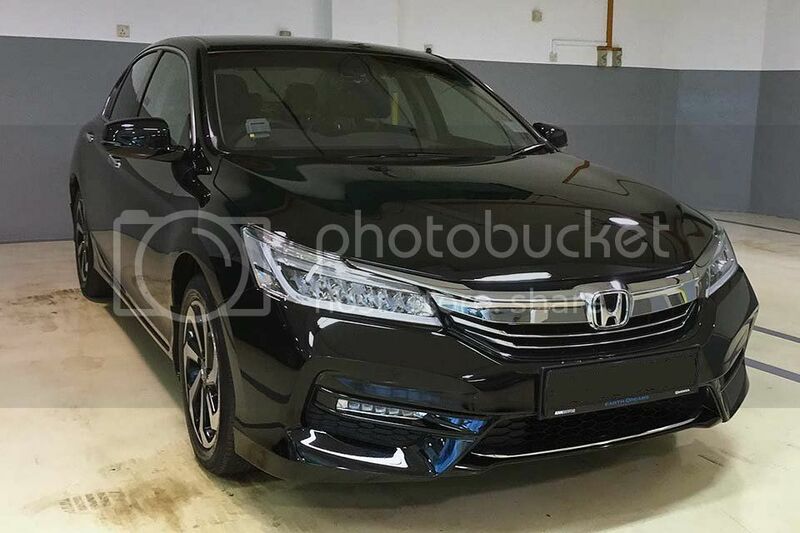 Getting the new Accord-CR? Here are the codes: CR1 - 2L, CR2 - 2.4L, CR6 - Hybrid. Had a chance to test drive a CR2 with ODO of 30,000km in Thailand, the inherent steering wheel vibration at idling reminds me of our old CM. Didn't feel it when I drove the less than 1,000km KM test unit in Sg though. 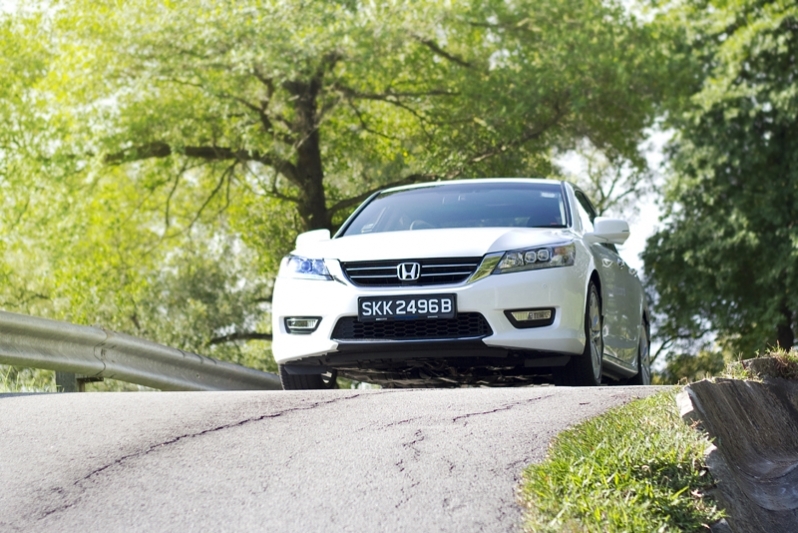 However comparing to other medium segment Jap cars, I like Accord-CR road handling best as C.G is well balanced around corners. 2nd best will be Mazda 6, but ride is more stiff. Yeah - long time never see you liao. Lots of work issues. I like the ride of the CR1 (2L). Takes corners better than the CM4. Me still Honda, JDM RB1. Yes CR1 is good enough for daily drive in Singapore. One huge difference I realised vs CM is the huge turning radius. Will have to give more road allowance if we were to make a full turn. 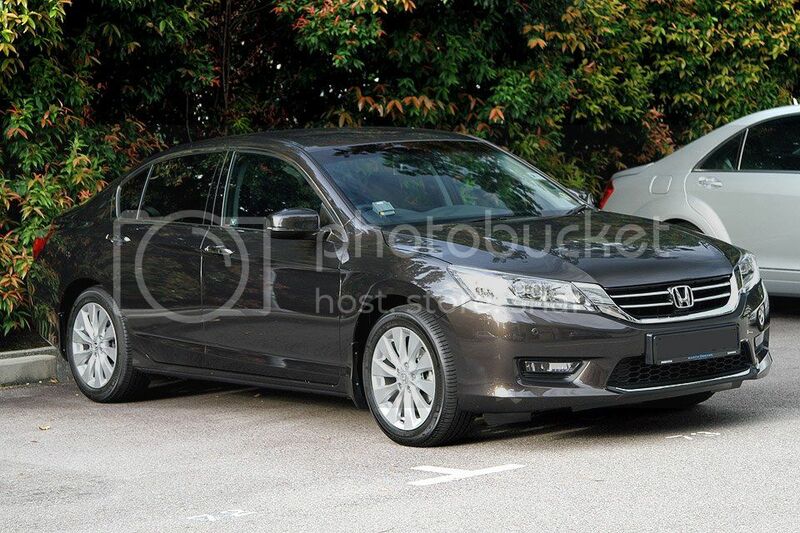 Upcoming Q1 next year, Accord will face competition from the very much improved Camry 2L. 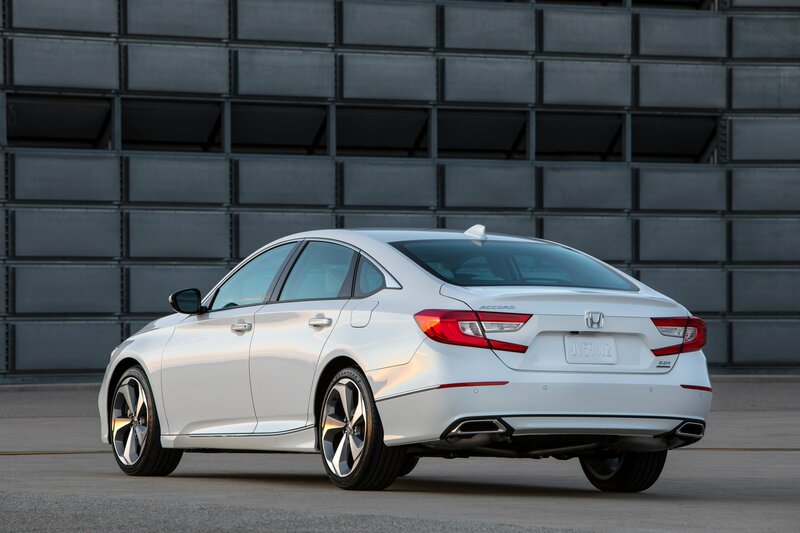 Beside exterior changes, there are many new features and improved driving characteristics. The new 2L VVT-iW engine will churn out 170PS. wah very gleaming in this colour. Enjoy your new ride. 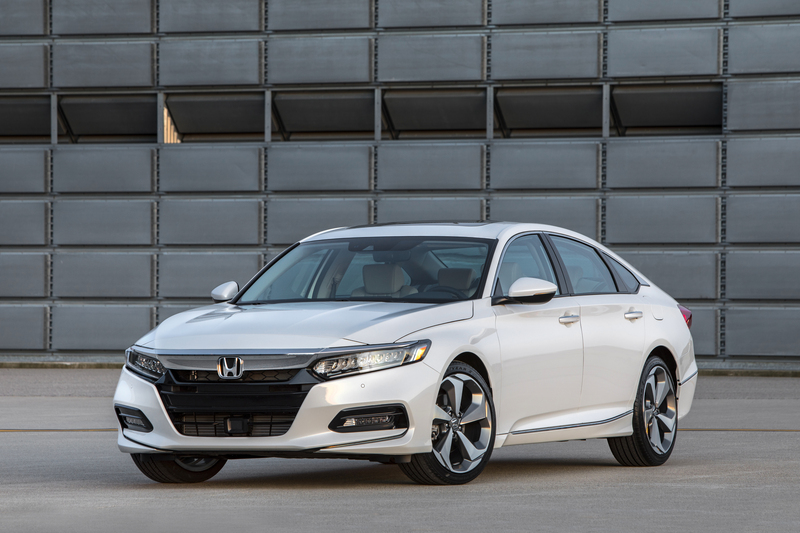 Honda needs more loyalist customers like you. Did KM give you a special deal for being one? Long time never log in. Almost got the HondaLink, but was advised to wait. Now they said try the SUGIC one. Good navigation, except the display turns off when driving. ARGH! 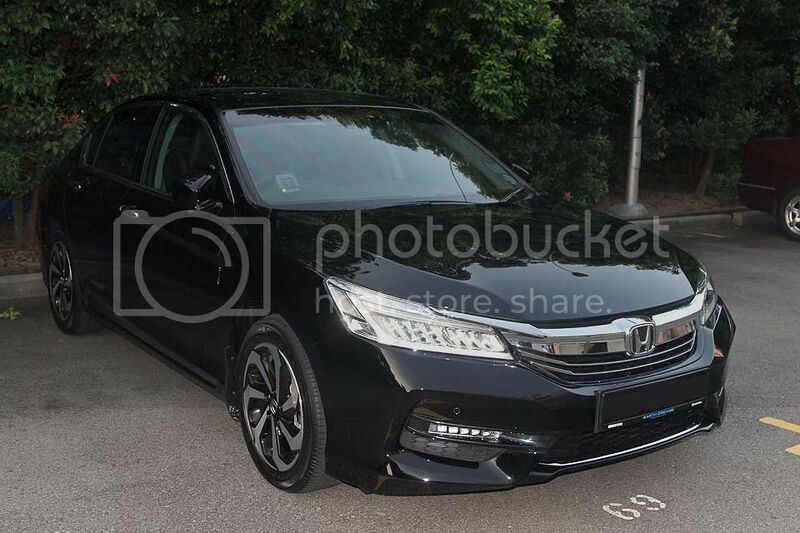 Wow 2nd new Accord in less than 2yrs! Did you have a good deal? 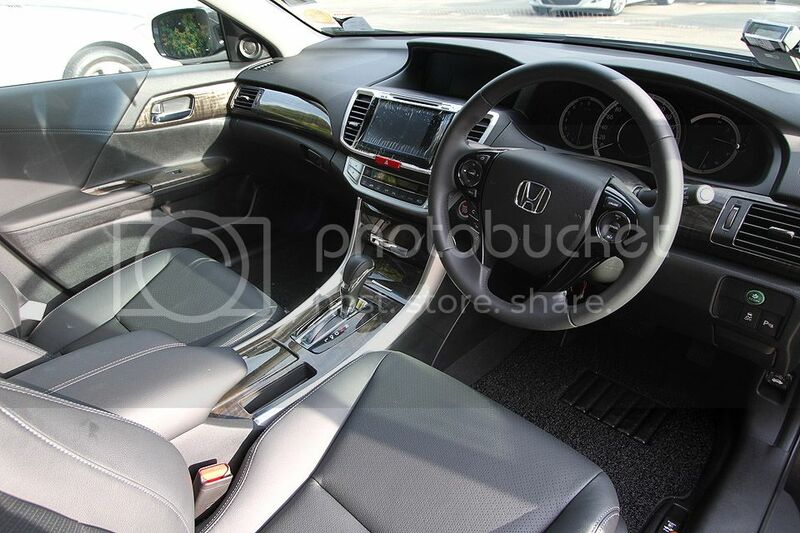 Honda & Kah will like customer like you. 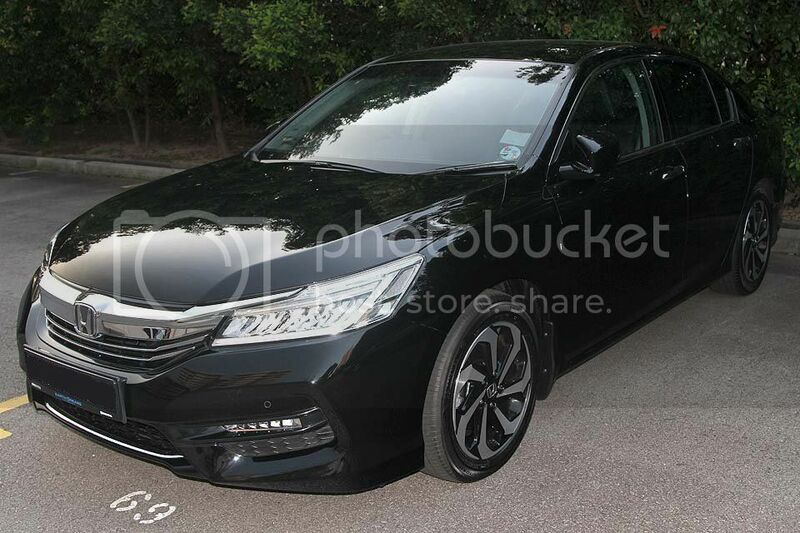 Accord-CR is so uncommon in SG compared to MY. Yes - I got an excellent deal from Kah - much better than I expected. I only paid an additional $6000 after trade-in, to clinch the deal.